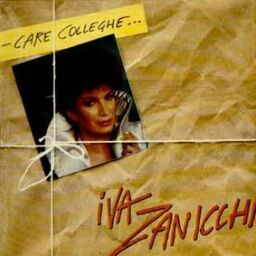 Iva Zanicchi (born: January 18, 1940) is an Italian female pop singer. * Only these songs contains music of Vangelis. Lyrics: Anna Maria Testa / Jon Anderson. Lyrics taken from sleeve from album (LP) Milva: Identikit.